Introducing a hidden gem in a quiet cul-de-sac in desired Holly. 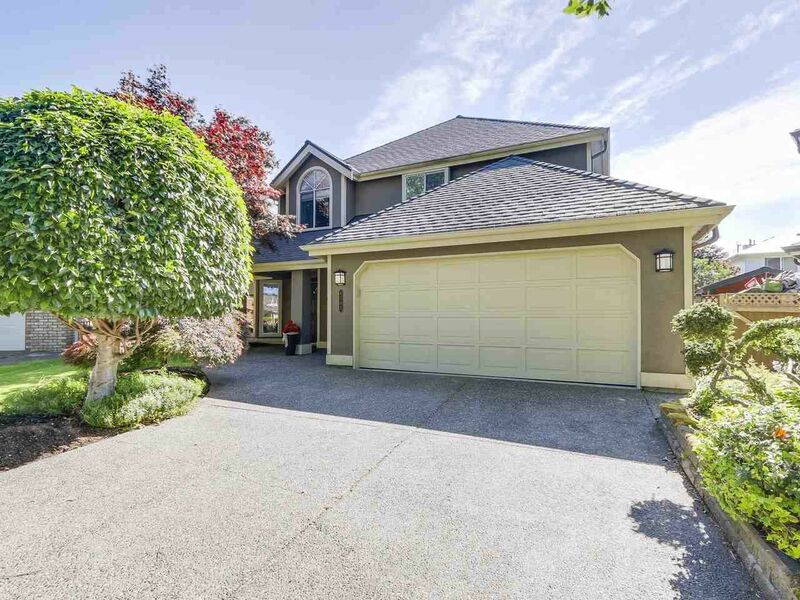 4 bed, 3 bath custom built, meticulously cared for home. Avid cooks will love the reno'd kitchen w/ s/s appliances, granite countertops, and tons of cabinetry. Huge master bdrm with spa-like master bath w/ corian counters, vessel sink, skylights, huge soaker tub, and stand-alone shower w/ rainfall shower head. Family room off the kitchen opens up to a garden oasis with Mediterranean-style vine-wrapped pergola shading you from the hot sun. Recent updates: roof (2011), master bath (2010), fence (2017), paint (2017), furnace (2009), kitchen (2008). Bonuses: 2 car garage, huge rec room, and shed in the backyard. Come see for yourself!